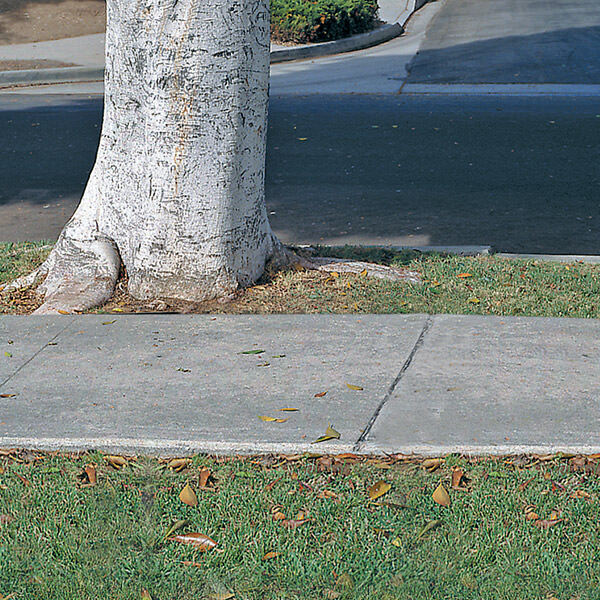 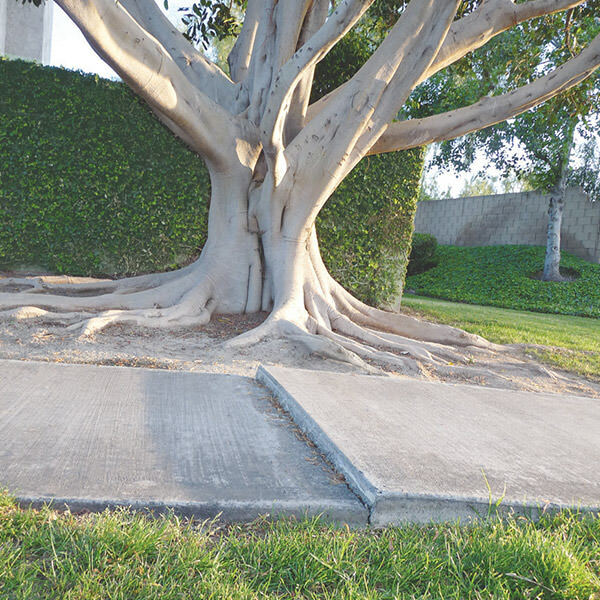 Century Root Barrier’s high-quality, durable products sustain landscaping in urban environments. 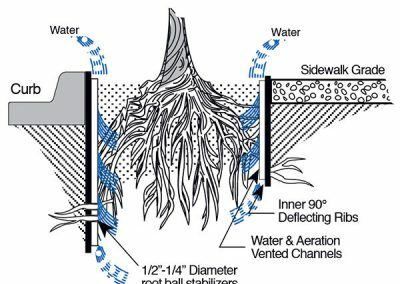 Century Root Barrier products include: Root Barrier Panels, Dual Purpose Root and Water Barrier Rolls, Deep Watering Panels with Root Ball Stabilizers, and Deep Watering Panels. 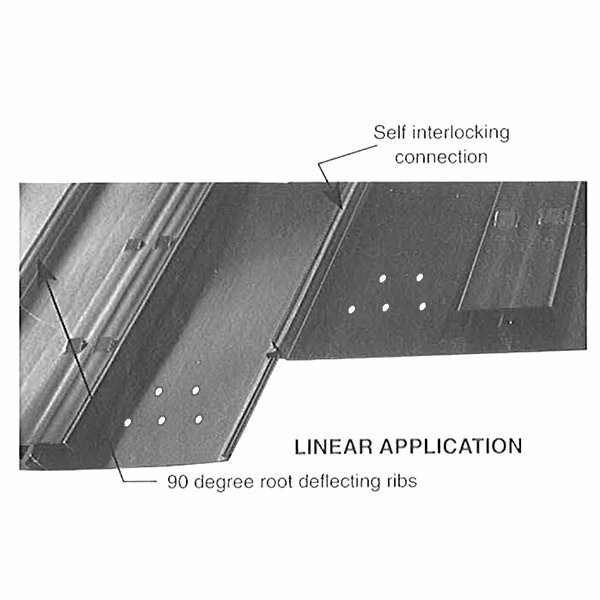 Most Century Root Barrier products are designed to save money over time. 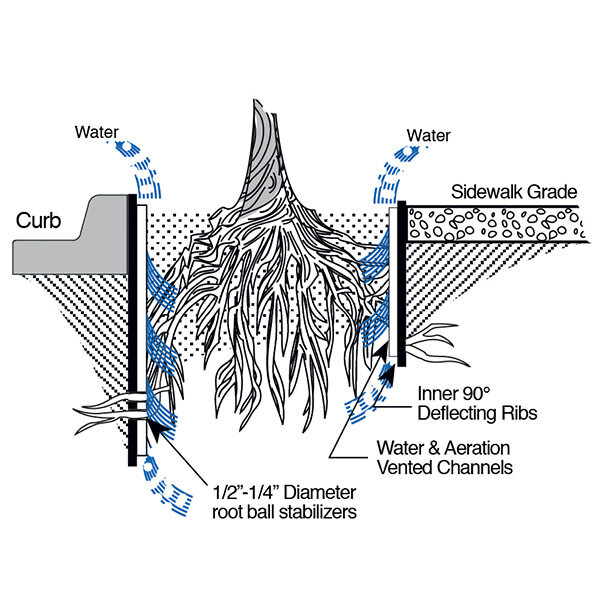 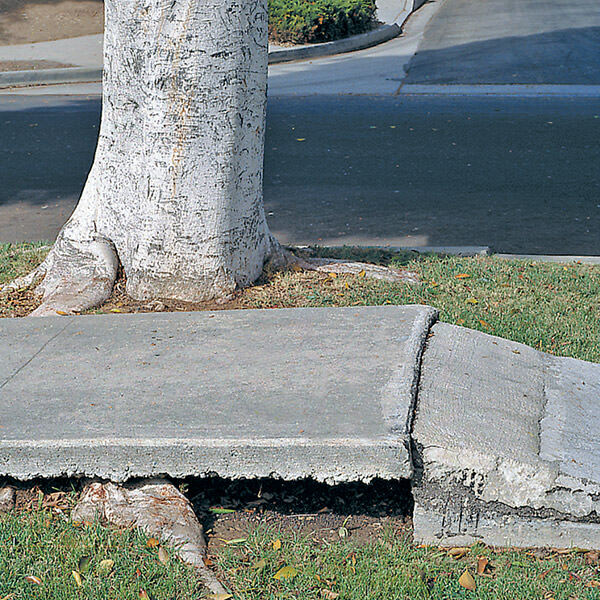 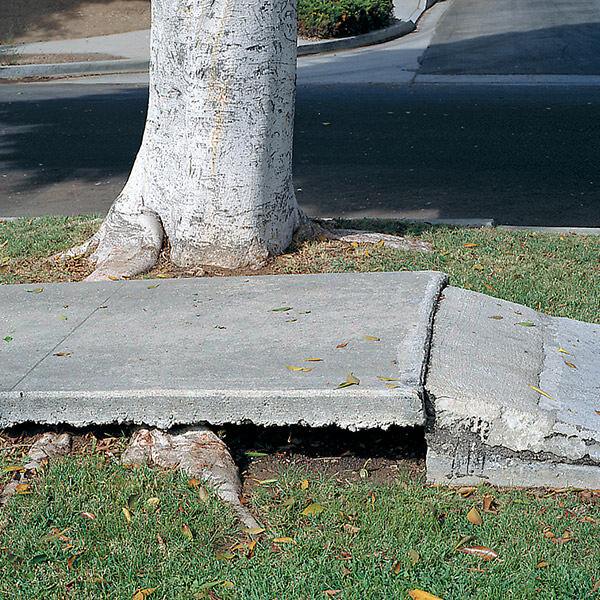 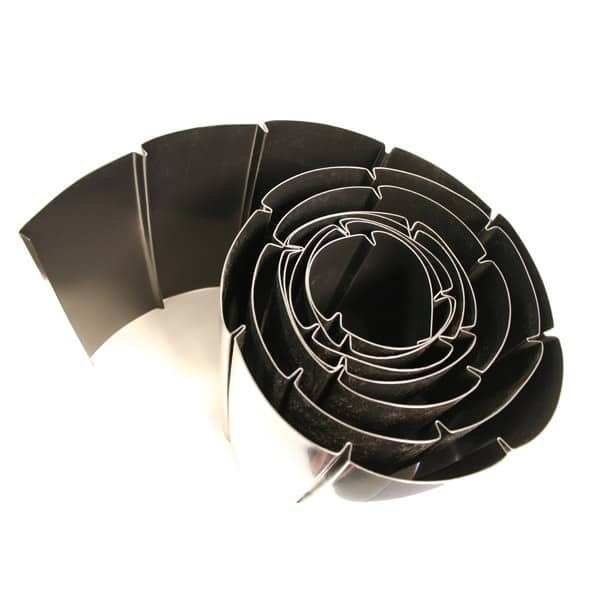 The barrier redirects root growth downward to prevent damage to surrounding landscapes. 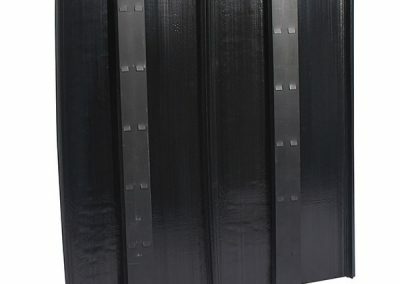 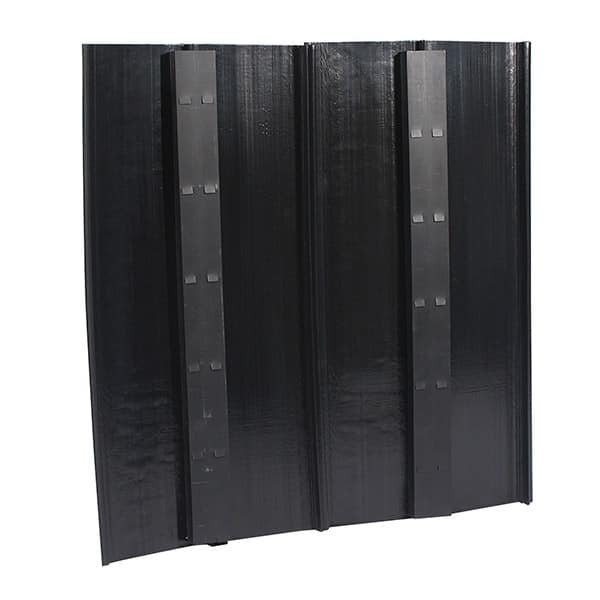 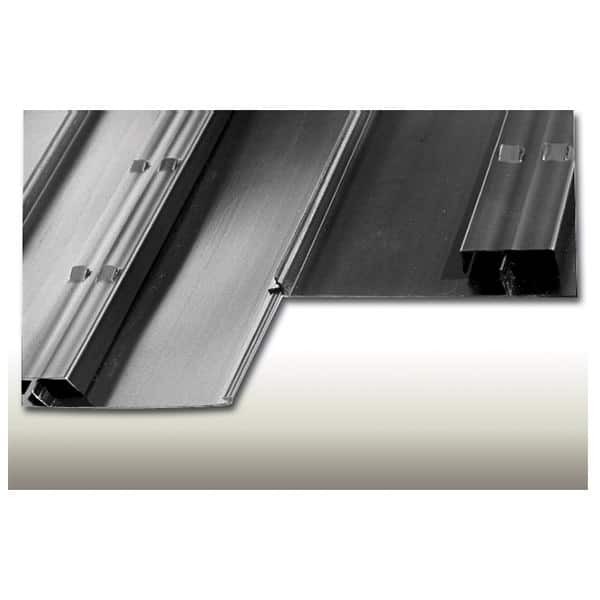 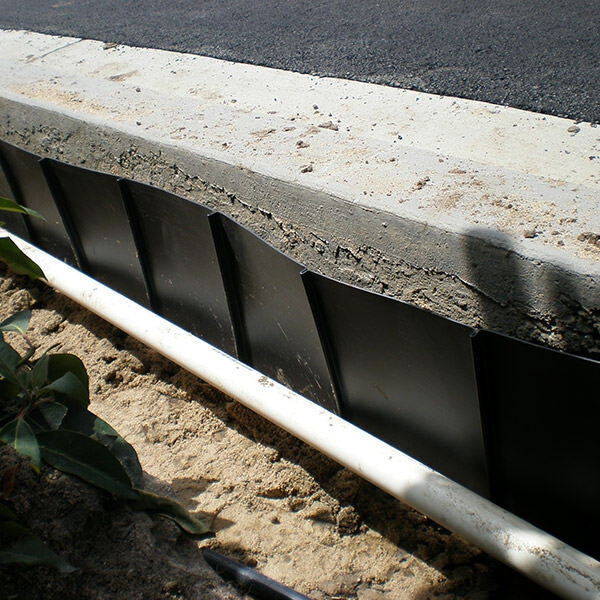 Root Barrier Panels reduce maintenance costs and liabilities. 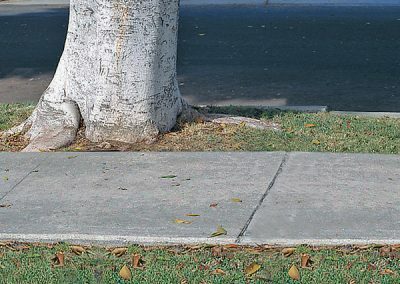 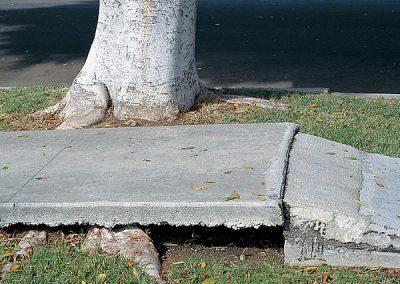 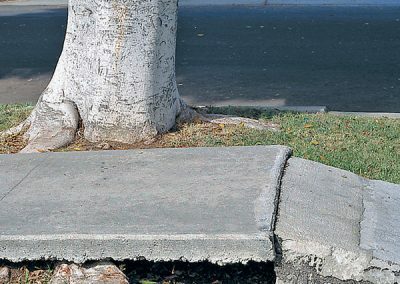 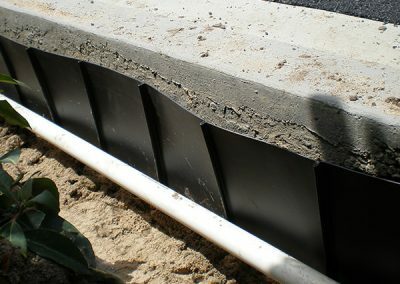 The Dual Purpose Root and Water Barrier Roll is a natural water barrier with 90 degree flared root deflecting ribs, built to prevent costly damage to hardscapes and pavements from root or water damage. 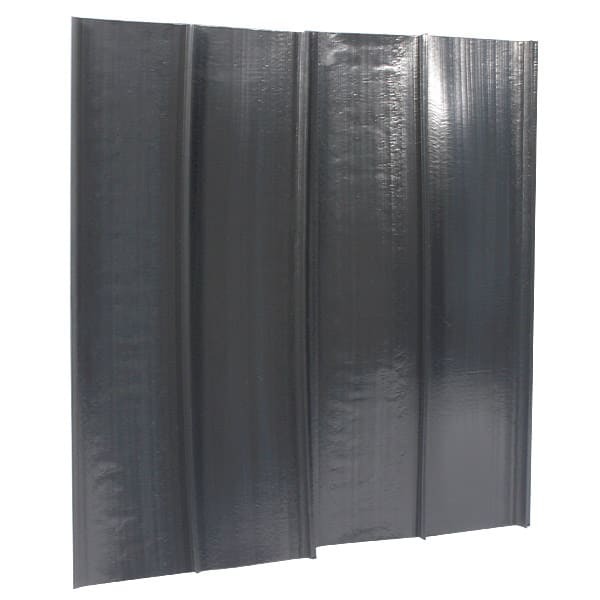 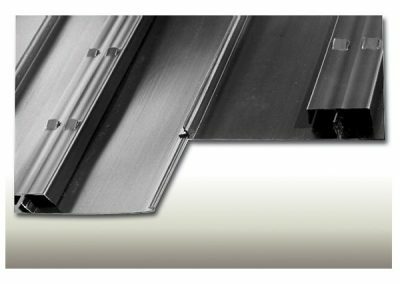 The Dual Purpose Root and Water Barrier Roll reduces construction costs on materials up to 50% compared to other root barrier panels. 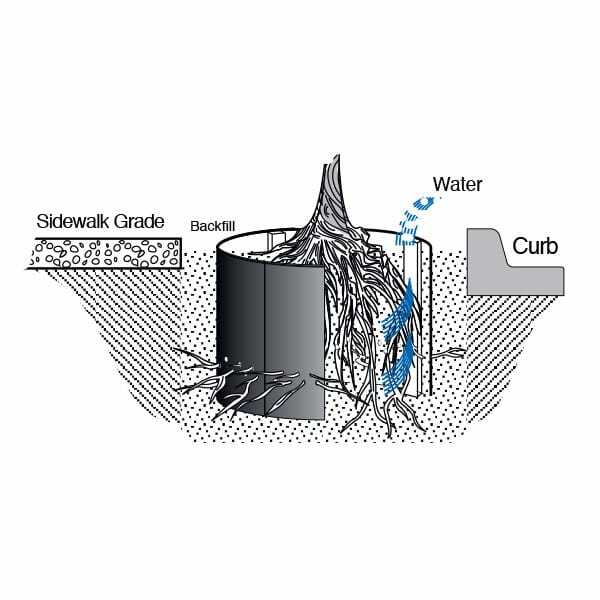 It’s the most versatile and advanced root barrier on the market. 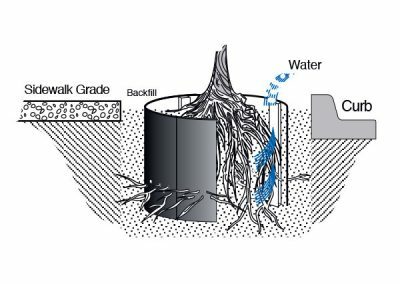 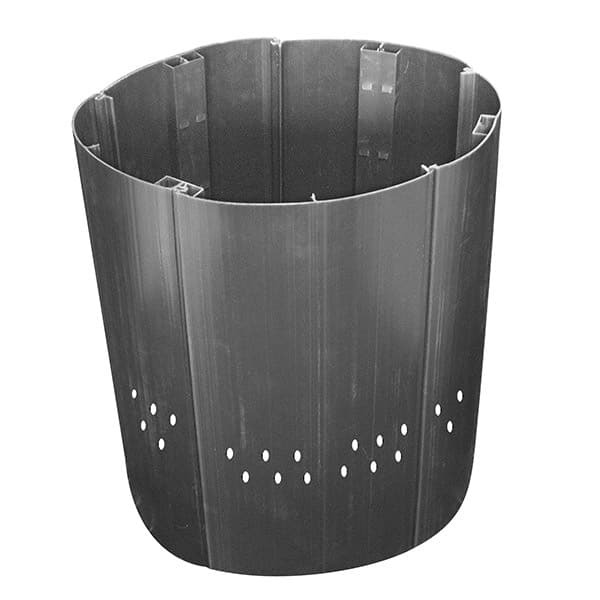 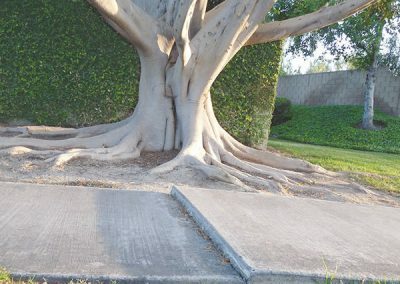 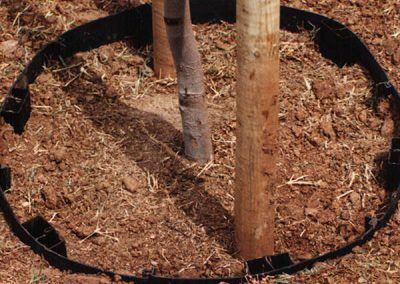 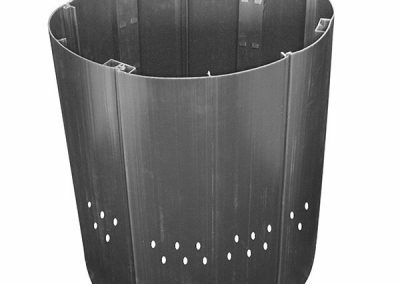 The Deep Watering Panels with Root Ball Stabilizer are designed with holes that allow tree roots to anchor themselves through the barrier, providing stabilization to plants. 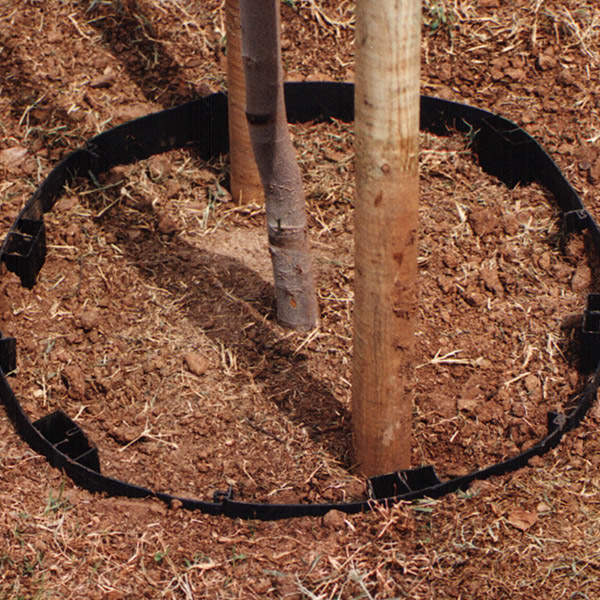 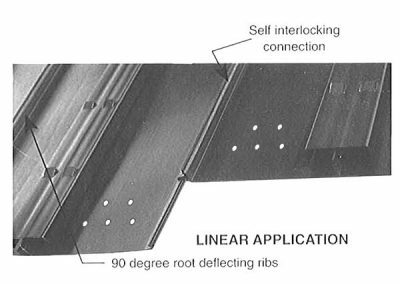 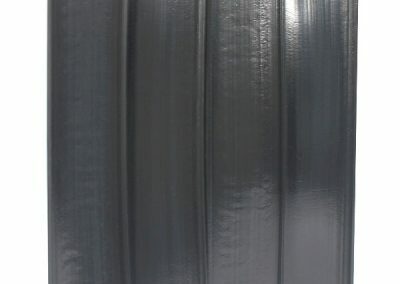 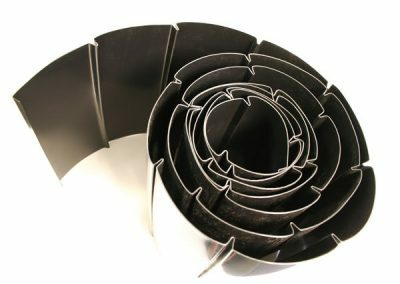 The stabilizer is the best choice for healthy trees because of its 90 degree ribs with deep watering channels, aeration vents, root ball stabilizers and self-interlocking connection for easy installation.